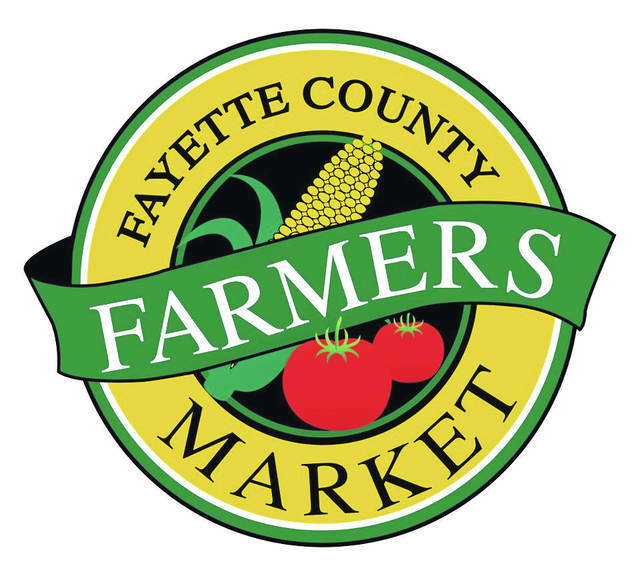 Saturday of this Labor Day weekend should prove to be an excellent day for strolling the Fayette County Farmers’ Market and visiting with vendors and old and new friends. The market is full this time of year with beloved cook-out and picnic foods— meats, vegetables and fruits. You are sure to find something for everyone in your family, young and old, and for the pickiest of eaters. There will also be several special activities for children. Stop by the information booth/Kids Activity Center to make a BUCKEYE CHARM/ZIPPER PULL, with a real buckeye (nut)! Children will also receive information on the state tree, the Buckeye. Celebrate and thank those who do the work of farming and feeding, as well as other laborers, and take pride in what makes your community and the state special. King Farms (Jeff & Sandi King): Green beans, vine ripe tomatoes, melons, new potatoes, cucumbers, watermelon. Persinger Cottage Foods (David Persinger and Julie Mosny): Jam Man: jams, jellies, peach butter. New this week: seedless blackberry jam, red raspberry jelly, and 6 jams with no added sugar: triple berry, strawberry, and blueberry, black raspberry, rhubarb and strawberry rhubarb. And a very limited supply of elderberry jelly. Pie Lady: Assorted fruit pies, Buns Bars, cini mini’s, banana cake, pumpkin cookies, cinnamon rolls, pecan sticky buns, honey and comb honey. Chilcote Farm (Bruce & Marlene Chilcote): Honey, chocolate sheet cake, cookies, brownies, brown sugar sheet cake.